Welcome to the official Jason Mathias T-shirt and apparel line. 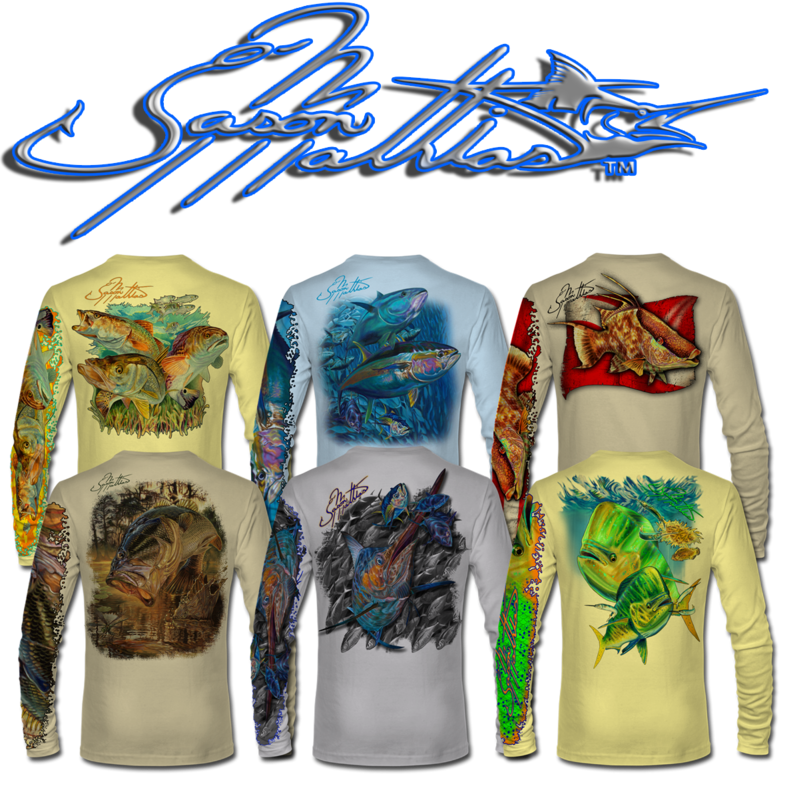 Here you will find a complete list of all the available official Jason Mathias shirts and apparel for sale. ALL SHIRTS ARE MADE TO ORDER AND SHIPPED USING USPS. DELIVERY TAKES 2 WEEKS OR LESS FROM THE TIME OF YOUR ORDER.